It is cut noodles for Japuche of Korean food. 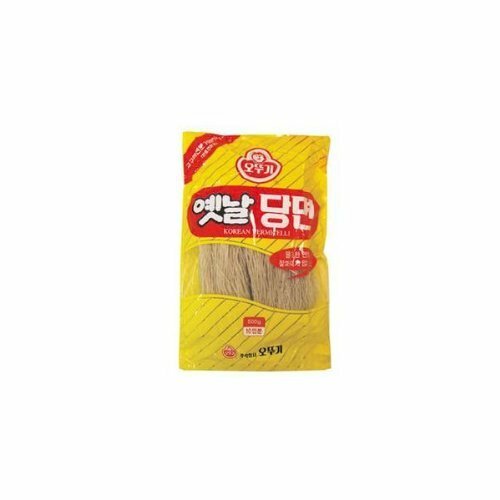 Even within South Korea is vermicelli easy to cut food in popular Ottogi manufacturer. The sweet potato as a raw material, does not extend over time. If you have any questions about this product by Otogi vermicelli, contact us by completing and submitting the form below. If you are looking for a specif part number, please include it with your message.